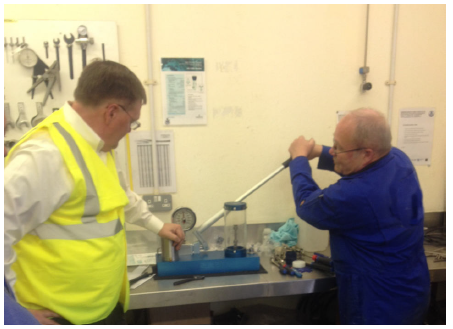 Many of our customers are today tasked to do more with less and our Custom Services division has been developed to enable us to work closer with you by providing a range of product training and education, consultancy and product assembly solutions. This seminar is aimed at facility managers, design engineers, technicians, production operatives, buyers and maintenance personnel. This seminar is ideal for anybody who has a vested interest in the safe handling of gas and liquids. Typical attendees will include design engineers, quality managers, maintenance supervisors, laboratory technicians and engineering students. This seminar is speciically aimed at people who need to have an understanding of tubing systems, tube itting components and their importance. It is ideal for design and safety engineers, quality managers, apprentices, buyers and engineering students. 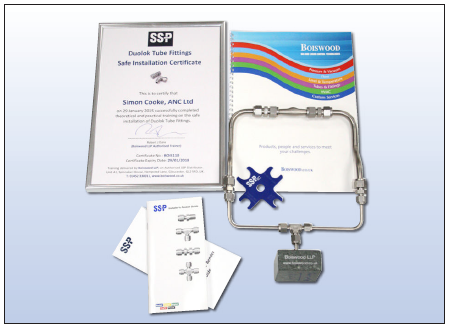 On successful completion each attendee will receive a Boiswood / SSP certiicate (valid for three years), their practical exam work and course workbook. 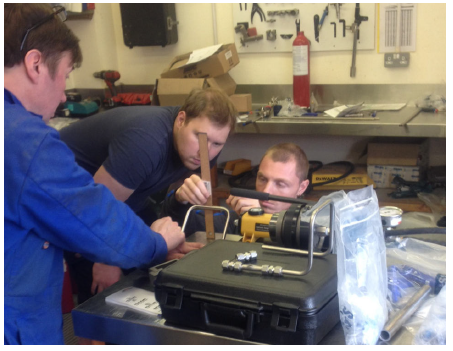 This course is aimed at people who already have some basic hands-on experience of tubing system installation and is ideal for technicians, production installers, maintenance personnel and research students. 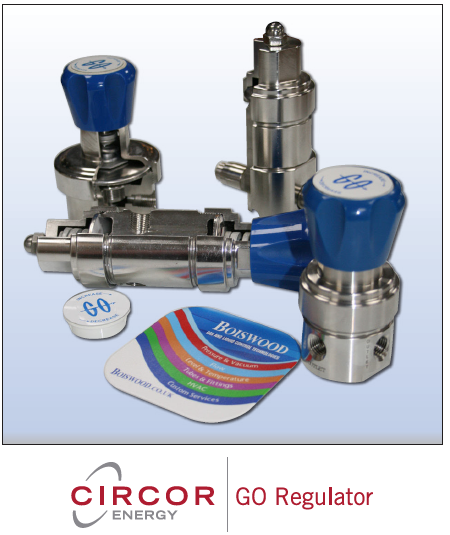 We stock a variety of components to assemble the Brass and Stainless Steel PR-1/PR-2, PR-5, PR-7, PR-7LF and PR-7ULF range of GO Regulators. This means you can have your regulators delivered when and where you need them. 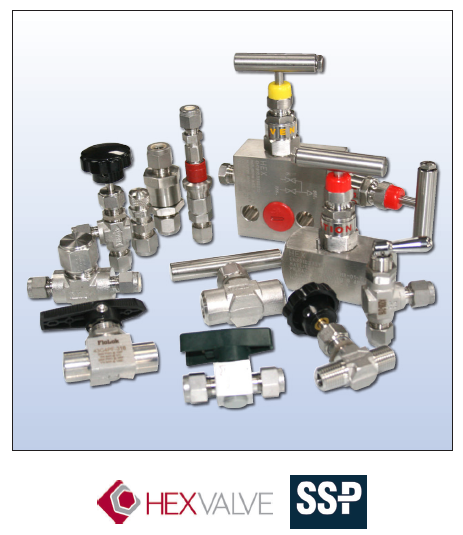 All regulators built at Boiswood are tested and certiied prior to despatch. In order to comply with the British Compressed Gas Association’s suggestions about replacing or renewing Regulators after a ive year service period, many users call on Boiswood to service their GO Regulators. Our service helps to reduce both costly downtime and replacement purchasing expense. We can also help to diagnose the causes why a regulator may have failed in service, again with the objective of lowering your overall costs through producing a suggested corrective action report. All GO Regulators serviced or repaired by Boiswood are fully tested and certiied. 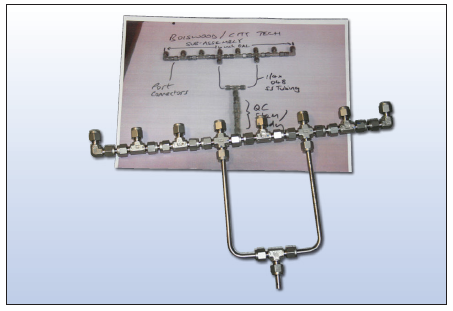 We can work with you to provide component subassembly and panel solutions which helps to reduce your installation time. 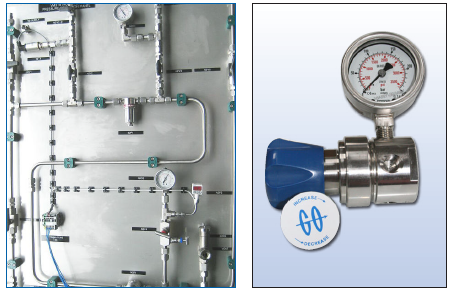 Recent examples of our work include gas mixing panels and manifolds. We can help you to combat the affect that leakage can have on your bottom line. In addition to lost money, leakage can also impact on product quality, cause system downtime and increase the potential for injury. Our Leakage Survey is designed to identify the presence of component leakage across gas or air systems in your facility. 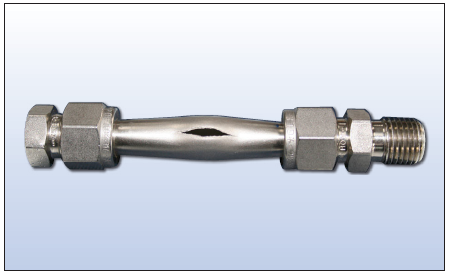 All connections, instrumentation devices, regulators, gauges and lowmeters, regardless of brand can be surveyed using our liquid leak detectors. Upon completion of the survey, we will present and discuss our report indings and suggested corrective action measures. Our Anthropology concept enables us to work closely with you with the purpose of reducing your overall costs. Typically we would spend time on site working alongside those people who hold responsibilities for purchasing, design, production, quality and maintenance and during this time this time we build up a detailed report on how and where we feel we can look to reduce your costs. For example this may include analysing your purchasing habits or highlighting areas where we can lower your installed system costs. This concept is especially relevant to OEM-type customers who are tasked with reducing their costs.